Boca Raton, Florida, November 15, 2018, One of South Florida’s most luxurious communities has upgraded its amenities with state of the art, fiber optics technology, combining the peak of luxury with the power of multi-gigabit speed Internet. 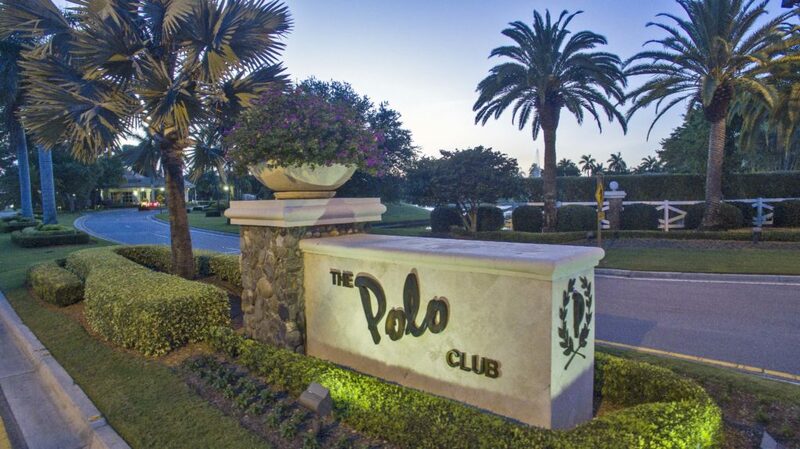 The Polo Club of Boca Raton received a major service upgrade, providing symmetrical connections to their clubhouse and golf courses with boosted connectivity between locations. The Country Club, which boasts twenty-four distinct communities and homes ranging from $150,000 to $5 million, will use the increased Internet and telephone services to provide optimal performance during regular day to day use and unique technological opportunities during private residential events. High bandwidth capabilities will also offer trade shows and conventions in the area a new hosting venue, able to handle the demands that any high traffic expo can require.